Creating visually appealing content and having a consistent social presence has become the new way to do business successfully online. 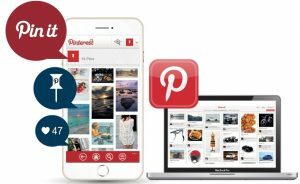 Pinterest is a catalog style social sharing platform which enables you to create ‘Pin Boards’ of visual content (images and videos) to promote your business and reach a whole new audience. With the growth in consumption of visual media online, it make sense to learn how to market your business on this popular social site. This online video course will take you from setting up your account to advertising your business on Pinterest and all the steps in between to build a strong, professional presence on this ever expanding social channel. Stas Prokofiev, Internet Marketing Consultant From a young age Stas Prokofiev has always been aspiring to make money from the internet. After trying his hand at many different business types he finally found his passion in Internet Marketing. 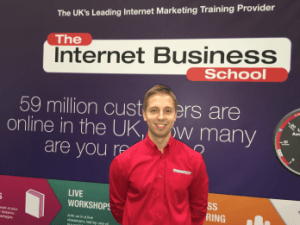 Ever since coming on the 3-day course with Simon Coulson, he has gone from strength to strength by mastering the art of building and launching websites. He now works closely with business owners as their Internet Marketing Consultant to create a professional online presence as well as building many start-up sites and projects along the way. Stas now divides his time between various businesses and working as an internet business school coach sharing his knowledge and experience with others while building a sustainable income from the internet. 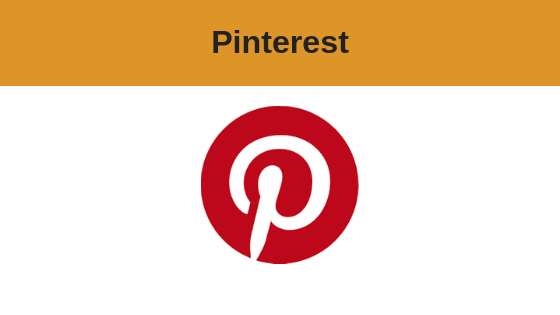 Learn how to use Pinterest as a useful marketing channel to promote your products or service and drive more traffic, buyers and profits to your business.